When you hear the words “Las Vegas”, the first thing that should come to mind is normally the luxury of Las Vegas, from the sights and sounds of the grand hotels, to the gambling thrill that one gets by entering any casino in Vegas. If you want to have that kind of feeling of luxury and grandeur with you wherever you go, you should definitely consider getting the Steampunk Chronograph of Romain Jerome Las Vegas watch. Luxury watch maker Romain Jerome has really gone the extra mile when it comes to their Las Vegas Steampunk Chronograph watch. One of the most interesting things about this watch is the absolute rarity of it: only 25 were ever made, and you could become part of this elite group of owners by buying this luxury watch. 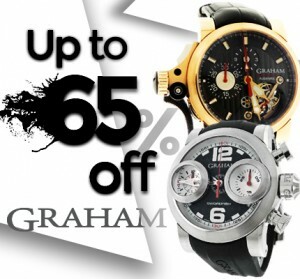 Each facet of this watch is awash with prestige and luxury. The skeletonized dial is already unusual in itself, but when you factor in the encrusted diamonds around the dial, it truly sets it apart from other watches. The leather strap is another thing that makes this watch truly unique; it is made from genuine alligator hide, making it both durable and stylish. 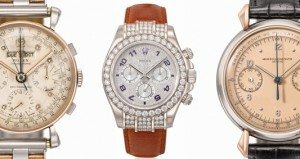 The style of the watch makes it easy to pair with any outfit, and makes it the perfect accessory for any event. It can be worn for either formal or casual outings, and since it is water resistant, you won’t have to worry about the watch even if you wash your hands while wearing it. Another unique feature of the Romain Jerome Las Vegas watch is the displayed chronograph on the watch face. You can use this watch as a stopwatch as well as a display watch. 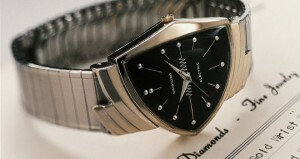 It boasts of an automatic movement, and has a power reserve of 42 hours. It fits well on any full-sized wrist, so if you’re a big guy, this is a great watch for you. It really make you feel very manly and stylish at the same time! Even the watch dial is slightly bigger than what you would normally see, which again echoes the theme of power and size of the watch. For the true unique watch enthusiast, this watch is must-have for their collection because of the steampunk theme. 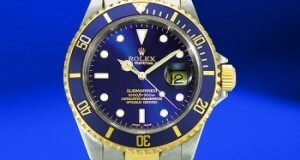 When you look at the face of watch, you can see the eye-catching design and color scheme. 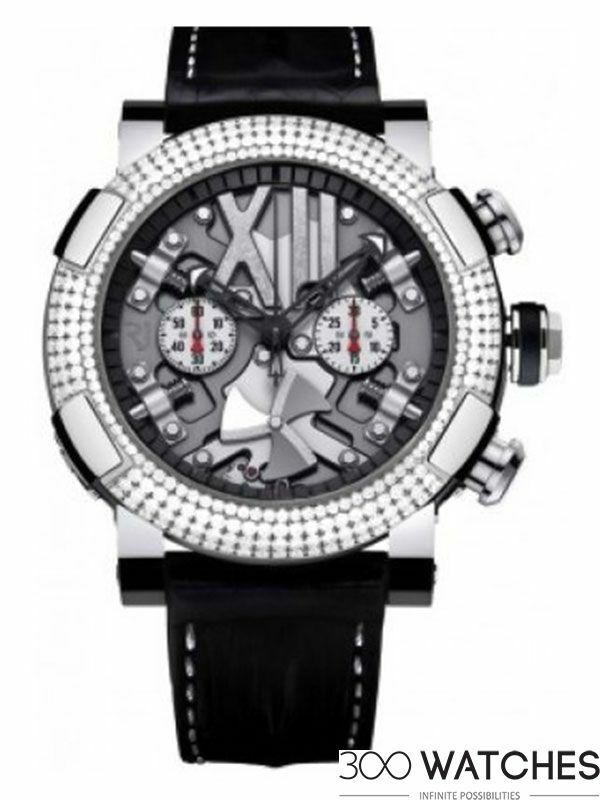 The color scheme is a gorgeous mix of silver and black, which brings a very distinguished feel to the watch. The steampunk theme is evident in the face of the watch, from the three-bladed fan design, to the sturdy stainless steel numerals on top of the face. There are even small bolts and nuts around the face of the watch, which really highlights the industrial theme of the steampunk design. The Las Vegas Steampunk Chronograph watch will truly be a catch for any true Romain Jerome Las Vegas watch lover!